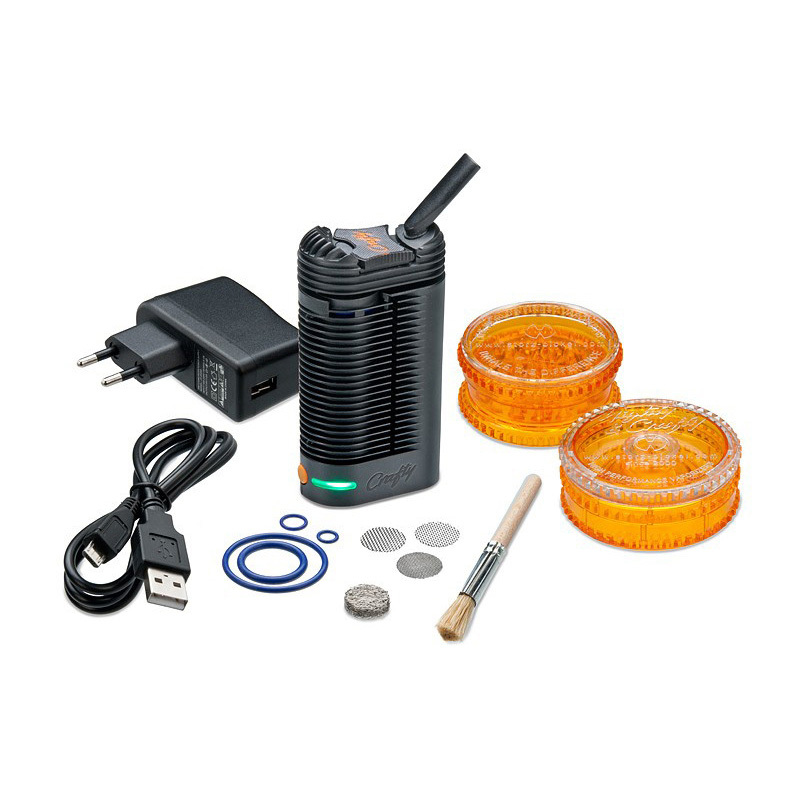 The Crafty vaporizer is the portable equivalent of the Storz & Bickel Volcano but in a more compact format compared to the Mighty vaporizer. 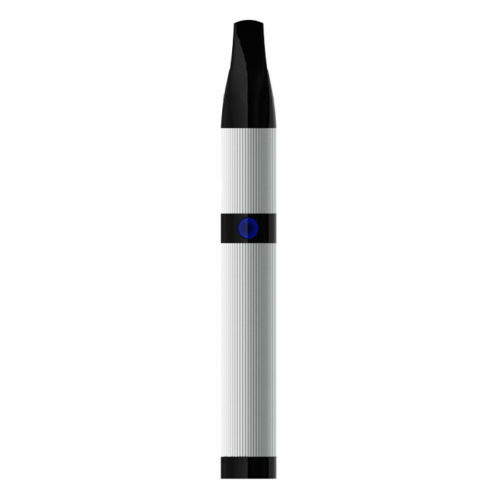 The Crafty produces the same large vapor clouds as the Mighty but has a smaller profile with one battery instead of two, temperature is set using a mobile app instead of buttons on the device and the size is significantly smaller. Note: We sell the 2018 model with 20% more battery life. The Crafty vaporizer by Storz & Bickel is like carrying a Volcano desktop vaporizer in your pocket. 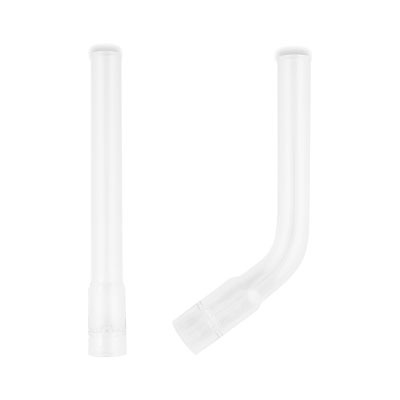 The vapor it produces is silky smooth, tasty and perfectly satisfying and dense. 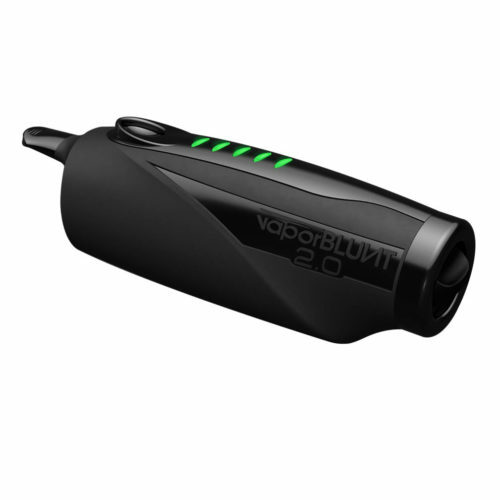 The Crafty vaporizer is operated with a single button: click to turn it on or off or click twice to engage the booster temperature. 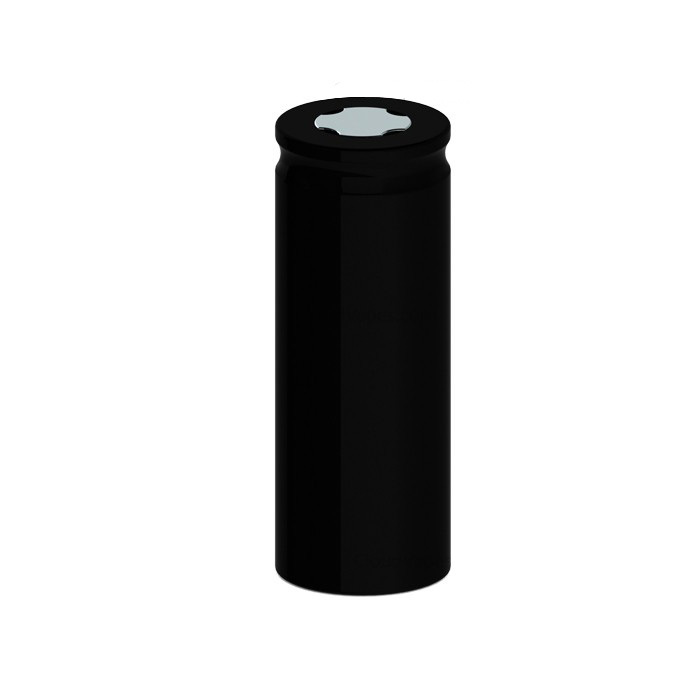 A built-in LED notifies you when it has reached temperature along with a vibration. 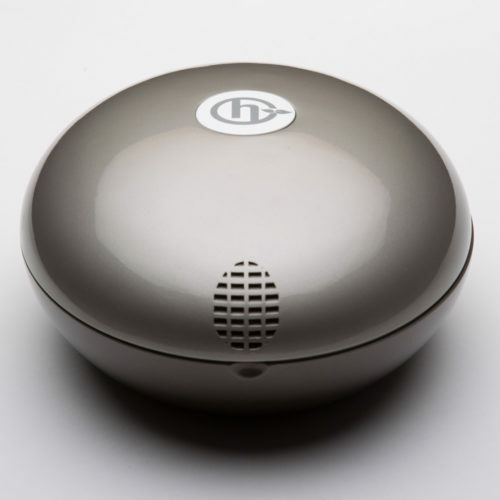 The Crafty features several cutting-edge thermal engineering features and combines hot air convection heating with conduction (explained here). 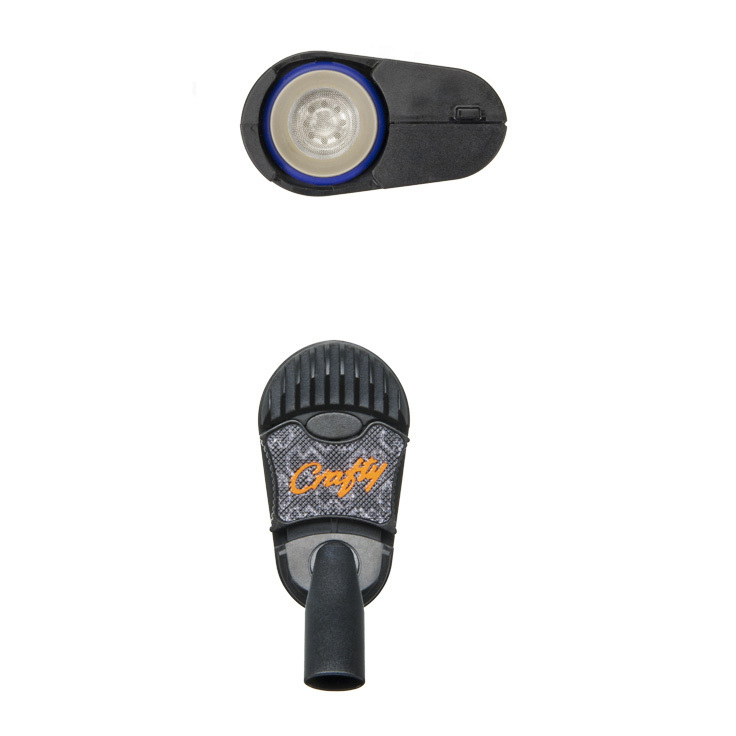 The Crafty comes with Bluetooth built-in and can be paired with its companion app (available for iOS and Android) to manually set the temperature and toggle the vibration among other features. 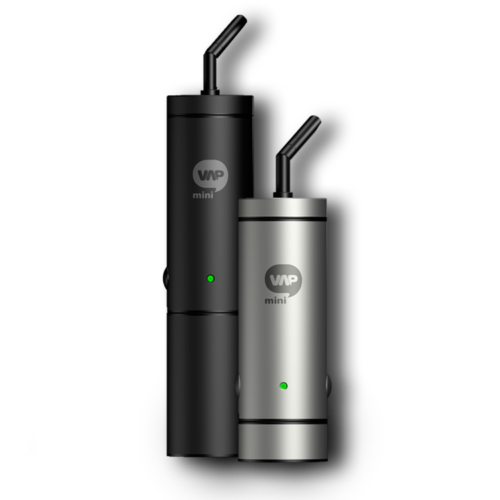 The angled swivel mouthpiece and cooling unit is a testament to its sophisticated design and makes the Crafty compact and easy to use. 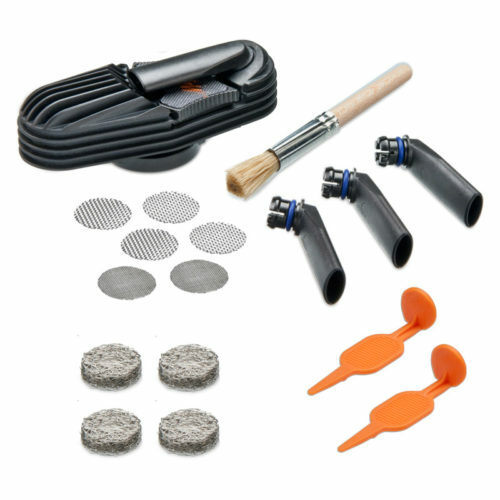 Tools are included to easily grind, fill and vaporize without spilling your aromatherapy blend and maintenance is low. 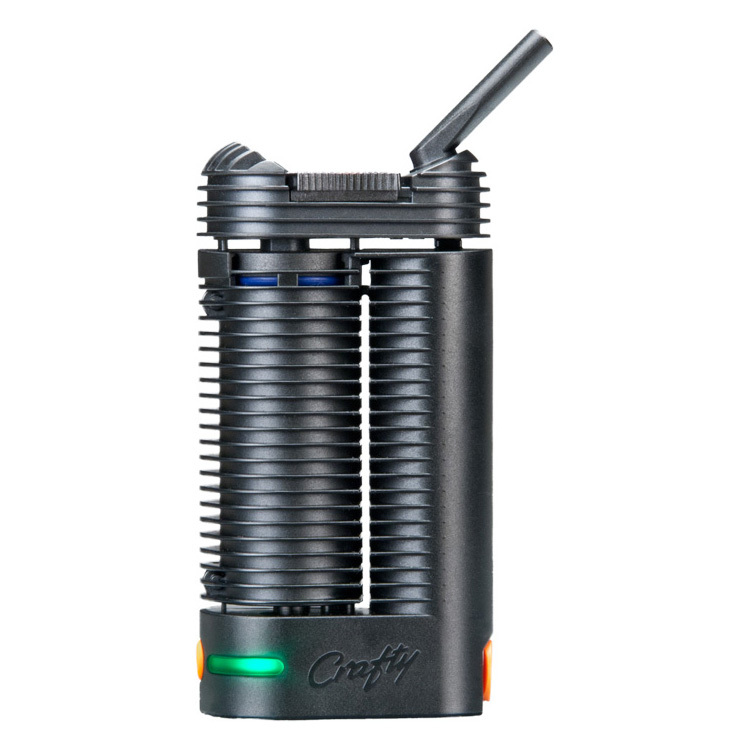 The Crafty vaporizer fits easily in your hand and is comparable to the Pax vaporizer in terms of discreetness. 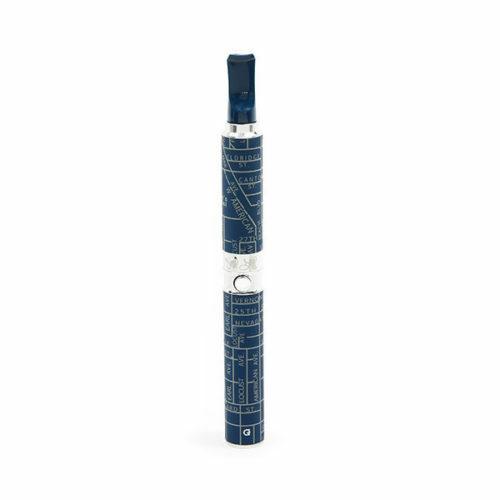 We ship the Storz & Bickel Crafty vaporizer all over the world. 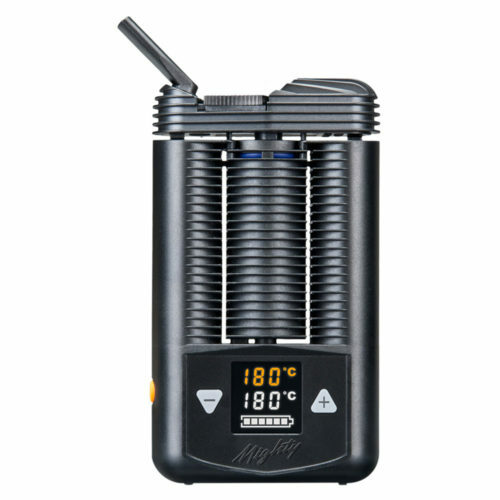 The Storz & Bickel Crafty vaporizer is stocked in our warehouse in Kuala Lumpur, Malaysia. Although we specialize in shipping vaporizers to countries in Asia like Malaysia, Thailand, Philippines, Indonesia, Cambodia, Laos, Brunei and India, we also serve the rest of the world from this location. I have tried both the Crafty and the Mighty and this one is my favorite. 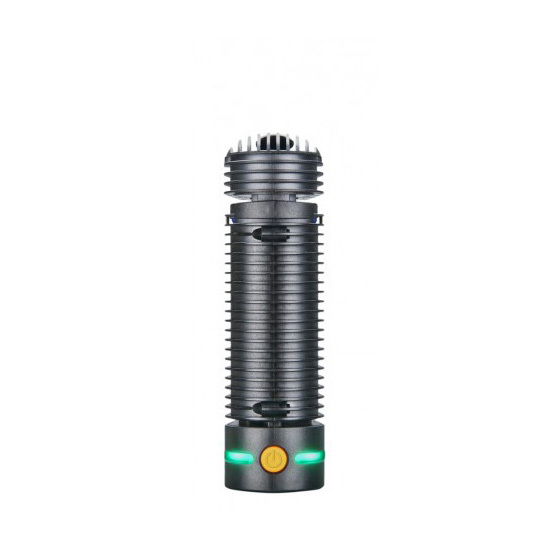 It is much smaller yet it has the same heater element and performance as the Mighty. I can connect it via Bluetooth to my phone and can control the temperature settings with the Crafty vape app. The battery life isn’t as good as the Mighty but it can be used while charging. Since it’s so small it’s easier to carry around and way more stealthy, also the design is cool and screams German quality. Superb. What a great little vaporizer. 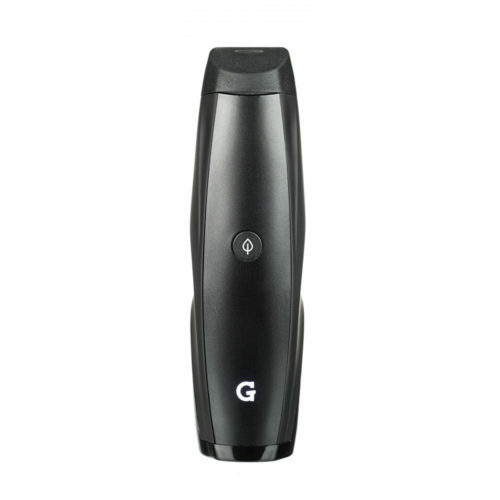 This product is the best ultra portable vape on the market as of April 2016. I do have some issues with the limited battery life. asiavape is an extremely reliable source. excellent communication. product arrived in a timely manner and performed as expected. Make use of their free express shipping and customs clearance insurance.